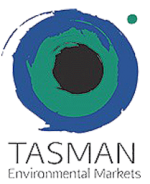 In partnership with Tasman Environmental Markets, the project objective was to deliver a carbon responsible Commonwealth Games. 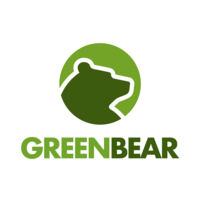 Therefore, Equilibrium developed a Carbon Baseline and Management Plan which detailed the management framework, systems and processes to align with GOLDOC’s carbon commitments and the One Planet Principles. The plan involved estimation of the carbon baseline, and identification and cost-benefit assessments. Furthermore, it covered the implementation into functional areas and monitoring and reporting of carbon emissions.